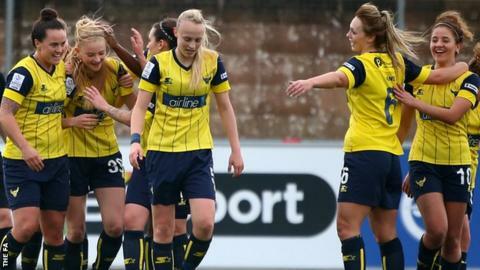 Oxford United Women FC will apply for a Women's Super League Two licence for the 2018-19 season. The club had initially opted against bidding for a tier two licence as part of the WSL's proposed restructure. But Oxford, currently in WSL 2, hope to raise additional funds to help realise the ambition of being a full-time WSL 1 club within three to five years. Oxford United chairman Darryl Eales has also agreed to continue his current financial support for the women's side.